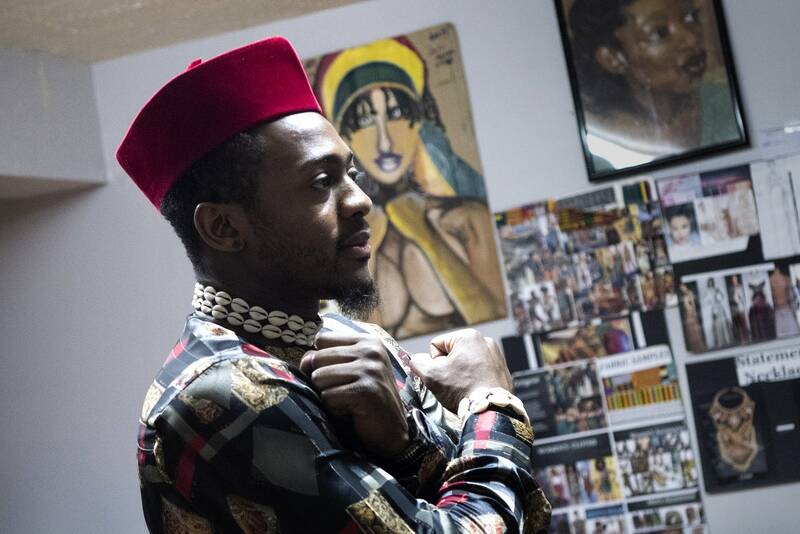 Over the next week, fashion and beauty from the black perspective will be on display in the Twin Cities. 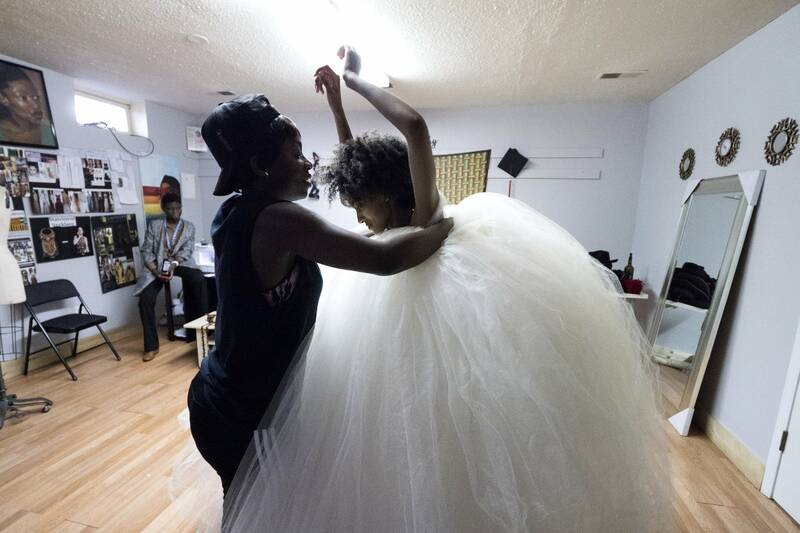 The first Black Fashion Week MN kicks off Friday in Minneapolis. Organizers want to provide exposure and new business for designers and stylists who are largely overlooked in an industry historically dominated by white people. Jacqueline Amissah Addison is headlining the opening fashion show Friday night at the Moxy Hotel. She's gotten some notice in the Twin Cities fashion industry, but thinks she might have to leave the state to grow her 6-year-old business. "I feel like if you're a designer and you're black you have to work twice as hard to get noticed," she said. That's why Natalie Morrow organized Black Fashion Week MN. 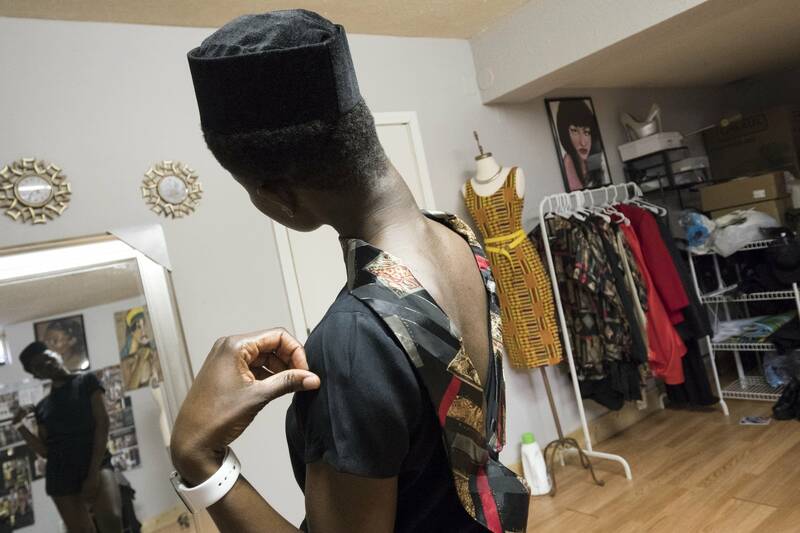 Emerging designers and stylists of color in the Twin Cities struggle for recognition outside the black community, she said. "I think they are definitely overlooked," she said. 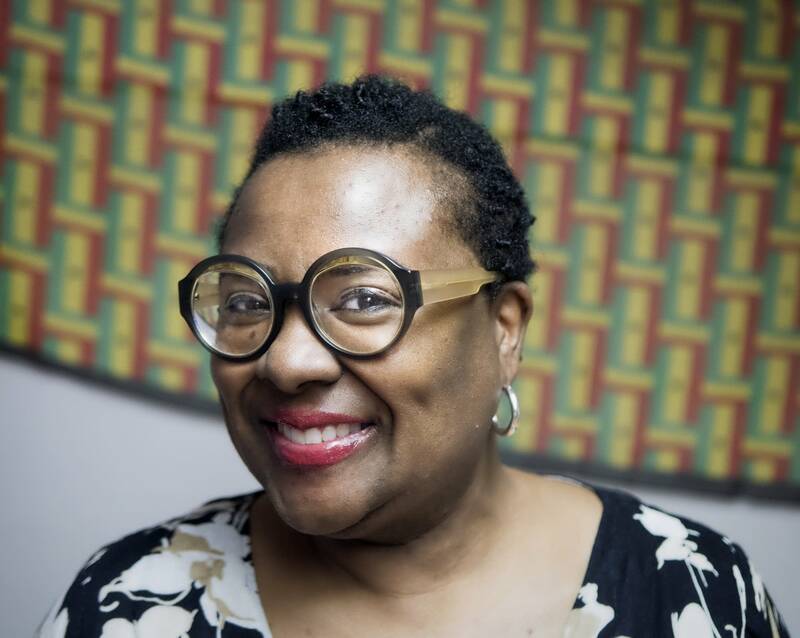 Morrow, owner of a public relations firm, is also the founder of the Twin Cities Black Film Festival. The long-running festival included a fashion night but Morrow said it became so popular she had to create a separate event to spotlight designers. "There's so much talent here. This fashion week will really give a platform for others in the whole Twin Cities to see these people," she said. "They're here. If you need something, here are some of the people you can go to." 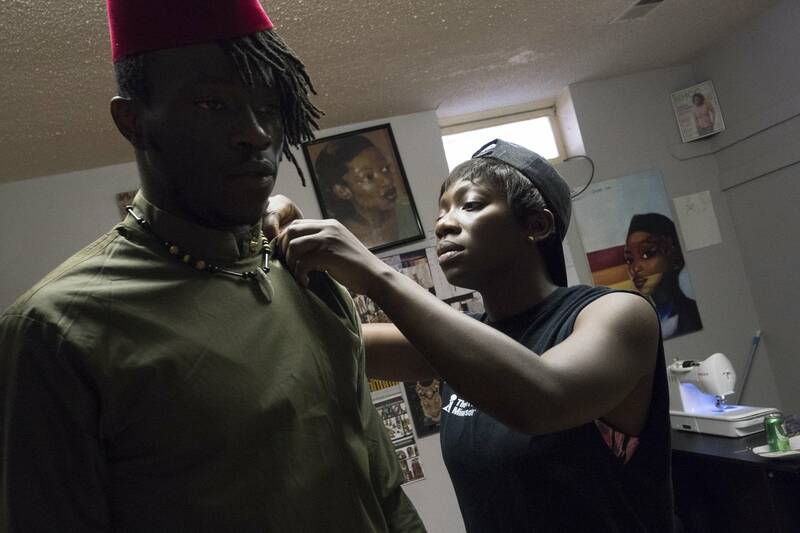 Black Fashion Week MN is part of a growing national trend, Morrow said. 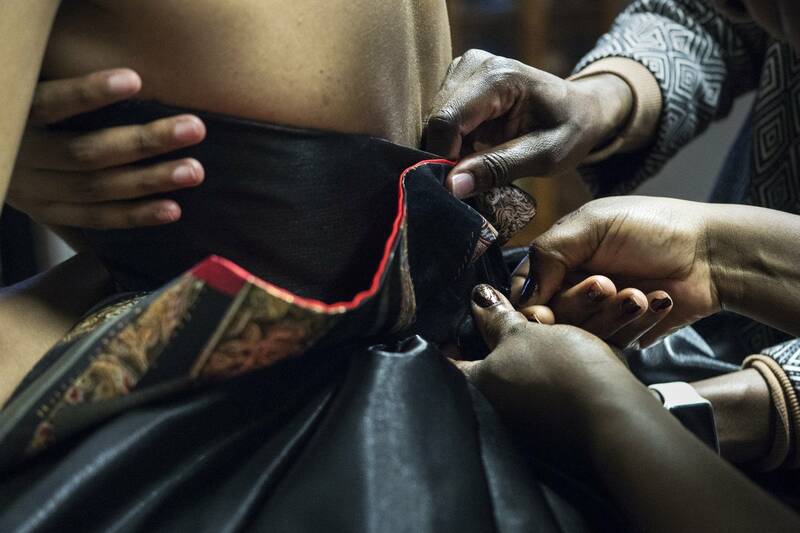 In recent years, black fashion weeks have been popping up in major cities, like Chicago and Houston, in response to the lack of representation in mainstream fashion weeks and the fashion industry as a whole. "We're just adding to what's happening around the country," she said. The Minnesota version features three main events — Friday's launch party and show, then a mix of fashion, hairstyles and jewelry Wednesday. It concludes a week from Saturday with a show called the Rasta Wear Fashion Affair, a showcase of Afrocentric designs. 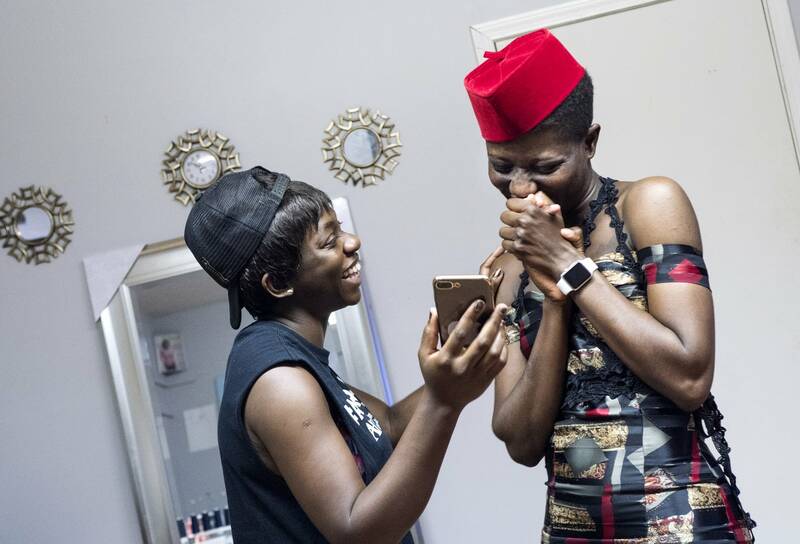 Twenty designers, stylists and retailers will participate in the week, displaying a range of selections, from formal to urban wear, hijabs and dashikis. 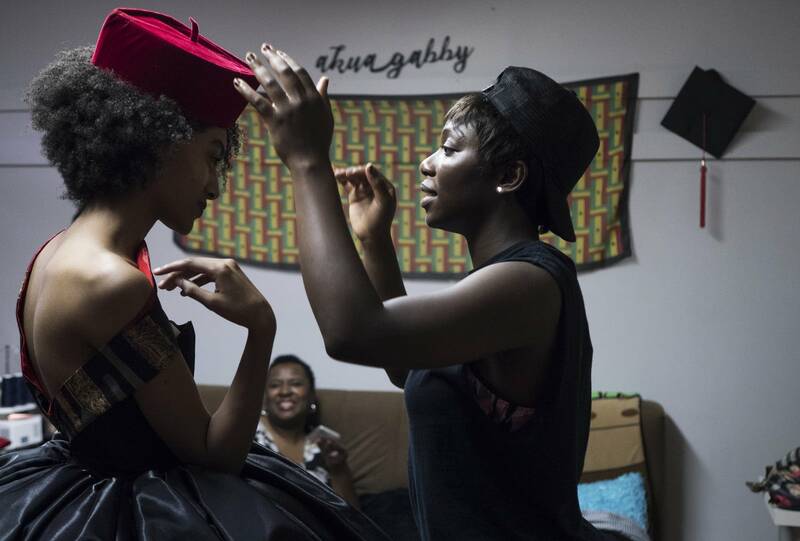 Addison's clothing line is called Akua Gabby, and it's influenced by her West African roots. Her collection showing Friday night was made from fabric she bought in Ghana. The pieces include bold princess-style dresses with risque details like sheer bodices — staples of her line of formal wear. "You have to be confident to wear my pieces," she said. "I want to see the woman walking in my clothes feeling like she is all of that." North Minneapolis entrepreneur Houston White will show his HWMR line of urban wear Friday as well. White's popular collection is a throwback to the Black Pride movement with tees, sweatshirts and other pieces emblazoned with its Black Excellence logo. Tickets are available for next week's shows but Friday's launch party's almost sold out. There's also a fall show planned for September. Addison thinks Black Fashion Week will be a shot in the arm for her and for other black designers. "This is like a huge platform for us to showcase our work and be what we want to be and help each other out," she said. Addison has worked around the clock, trying to perfect every detail for the show. The collection remains unnamed, but she said it will pay homage to the hugely successful "Black Panther" movie, whose costumes were designed by two-time Academy Award nominee Ruth E. Carter. "You're going to see culture," said Addison. "I want people to come out and see the other side of Africa. It's modern, but you're still going to have traditional takes on it as well."